Talks to form a coalition government in Germany were in deadlock on Friday morning (17 November), after negotiators separated early morning without a deal in sight. A new, last chance meeting was due at midday on Friday. But wide differences remained on migration, climate and energy and finance policies between the four parties involved in the so-called Jamaica coalition, because their colours echo the Caribbean country's flag: the centre-right CDU and its Bavarian branch CSU, the liberal FDP, and the Greens. "We need some sleep," said Green leader Simone Peter after the overnight 15-hour discussion. 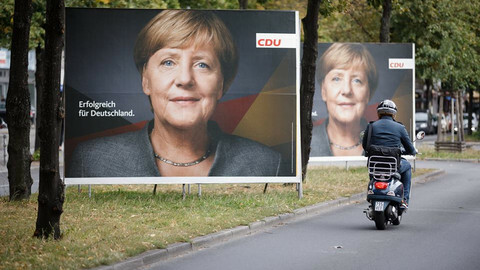 "Good morning, today it continues," chancellor Angela Merkel simply said. On Thursday, Merkel had warned that forming a coalition between parties that have never worked together at the federal level was "a very complicated task". She will not attend the EU social summit in Gothenburg on Friday, in order to salvage the negotiations and avoid a failure that could lead to risky new elections. 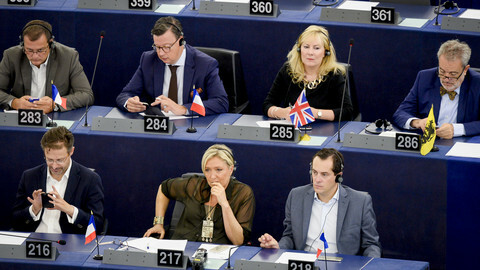 The talks started on 20 October, following the 24 September elections. The Social Democrats, Merkel's previous coalition partners, decided not to participate to a new government after a resounding defeat. 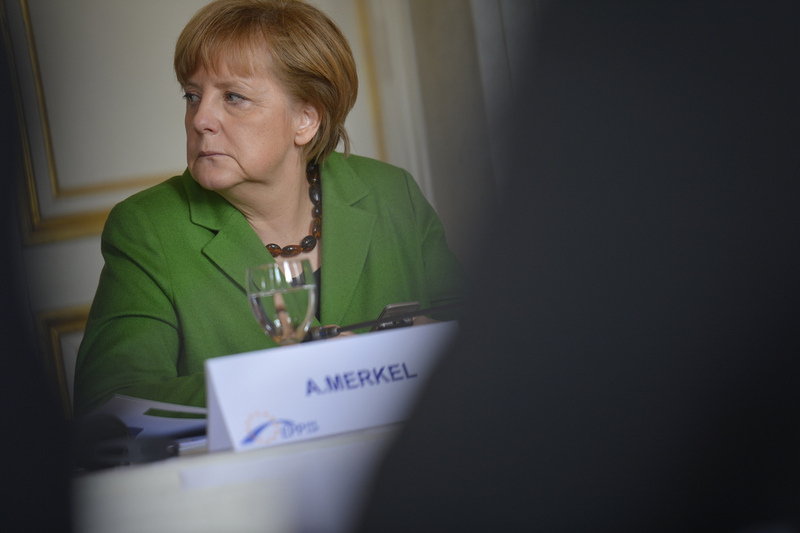 Merkel had set 16 November as a deadline for exploratory talks. "I don't know if we can resolve all the discrepancies, all the disagreements," CSU's Joachim Herrmann said on Thursday. 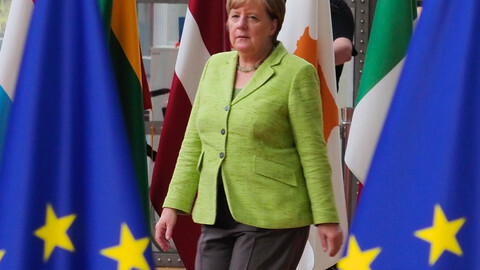 Merkel in particular will have to design a compromise on migration between the CSU, the most conservative part of her Christian-Democrat camp, and the Greens. The Greens reject a yearly 200,000 cap on asylum seekers, which is one of the CSU's main demands. 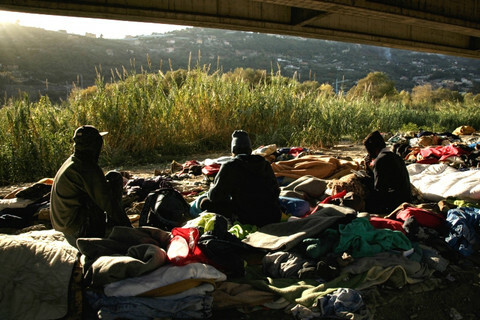 The CSU also demand that a ban on family reunification for refugees, which was introduced in 2016, is not renewed when it is due to end in February next year. 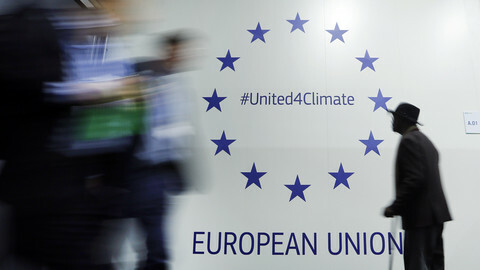 Juergen Trittin, one of the Green negotiators, gave a hint of the tone of the discussions when he posted on Twitter a song by Jamaican singer Jimmy Cliff saying "the harder they come, the harder they fall." "We cannot accept a solution that will result in an increase in immigration," CSU leader Horst Seehofer said on Friday morning. He assured that his party would do "whatever is humanly possible to see wether a stable government is possible." Climate and energy remained another blocking point, with the Greens asking for the closure of the most polluting coal power stations. Merkel has proposed to reduce the capacity of coal stations, by 7 gigawatts (GW) by 2020, instead of 5 GW as proposed earlier by the CDU/CSU and FDP, but the Greens insist on a 10 GW reduction. The FDP and the Greens are also at opposing ends over the so-called solidarity tax, a 5.5 percent tax on incomes, capitals and companies. The end of the tax is a core FDP demand, which the Greens reject. 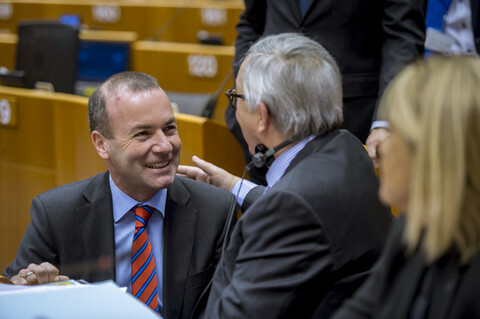 More generally, the four parties' various demands would cost over €100 billion, while only €45 billion are on the table, making the overall discussions more difficult. 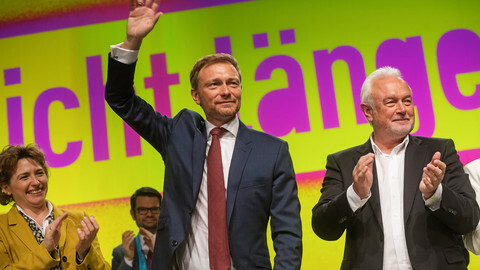 "I'm extremely frustrated," FDP vice-president Wolfgang Kubicki said at the end for the talks. "It is better to clarify things before the end of the negotiations than after. 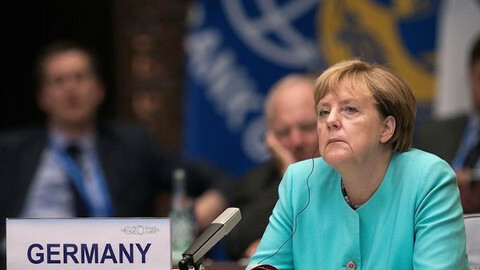 So one spares oneself much anger and much conflict," noted Peter Altmaier, the acting finance minister and Merkel's closest ally.